With So many different tuning Parameters Duals will allow more versatile options, that may be (beyond) singles. When Modding for PEAK HP go Duals and be done with it. 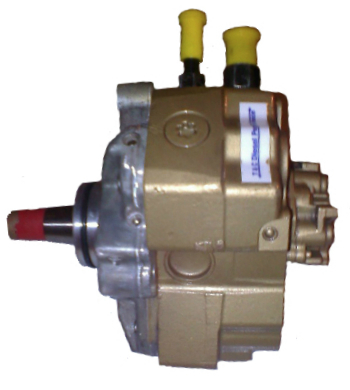 Call for Pricing on ALL competition Pumps. The only question you need to ask is How early do I want to go Home!!! 1ST or ? Friday Night or Sunday. All T&C pumps have 1 Year Warranty Use link for further details on Warranty Except Competition Pumps. T&C will services ALL Commercial ,Industrial HPCR Pumps, This Includes Farm and Off Road. 10MM to 11.2MM Shafts available, Unlike most other builders, T&C mods the Pump to support the New Shaft, I just do NOT drop in new Shaft and call it good and charge buyers high $$$$ for in & out of a eccentric shaft. 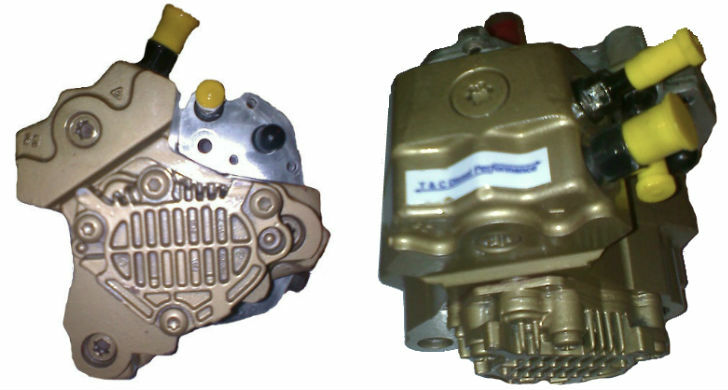 Contact us on Modding your pumps..Price will be Contingent on the depth of the ...repairs, parts, and Modding. All Pricing is subject to change..the Correct price will be on all invoices.. Please call for All Pricing. ALL T&C PUMPS REQUIRE only 12PSI FEED PRESSURE,do not run feed pressure above 12psi UNLESS instructed By us, Or Competition Use. T&C has all your Competition Pump needs upon Request T&C will custom build your entire HP system, Form Tweak Shaft Singles to Triple Pump setups.